Iqama or Muqeem is a personal identity card and residence or work permit card for the expatriates who came to Saudi Arabia for work. Iqama is applicable after the expiry of your 90 days working visa. Iqama is needed for you and your dependents living in Saudi Arabia. It contains a number that is ur id which is required everywhere. 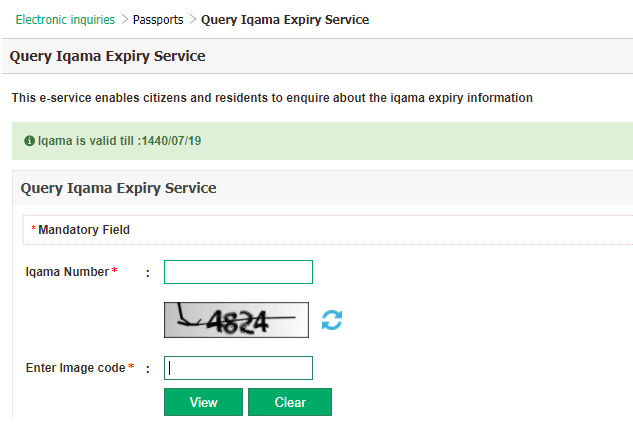 Iqama also is known as muqeem card is valid for five years and it must be renewed every year. 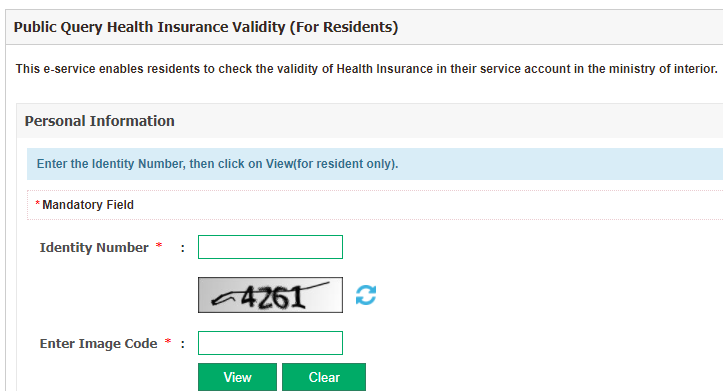 Now write your Iqama number in Identity block and enter Image code.then it will be appear like this. Wiki Loves Earth Photo Contest 2018 Pakistan: How To ُParticipate?